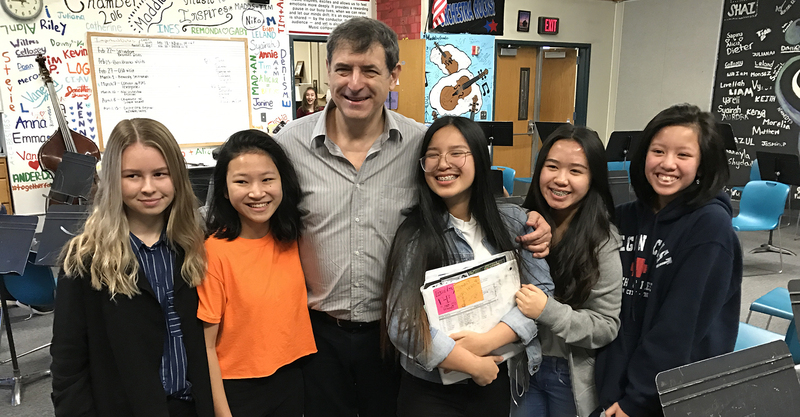 Internationally renowned & critically acclaimed VSO Music Director & Conductor Salvador Brotons stepped into the classroom this year, working with local school bands and orchestras in the Vancouver / Portland Metro area. This outreach program is in high demand; music students are excited to learn from the Maestro and flourish under his direction. 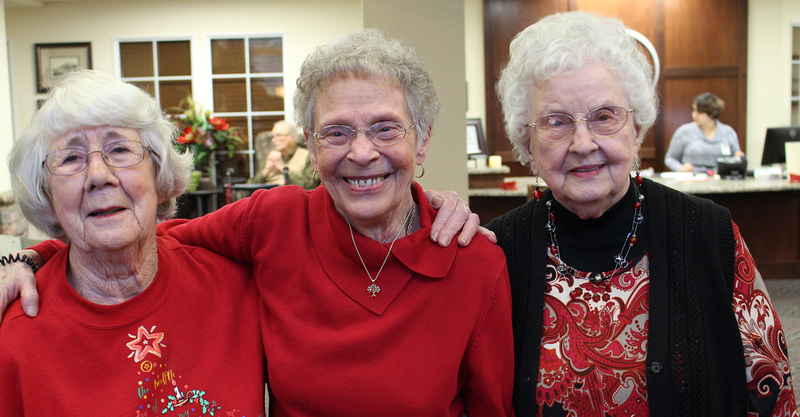 VSO musicians offer live, intimate performances at senior independent and assisted living centers throughout Clark County during the year. We understand the transforming power of music, particularly with the elderly; it allows individuals to reminisce and relate to emotions and experiences in a unique way. In fact, music has the ability to unlock a world of memories for those struggling with dementia. Studies show that in seniors with dementia, music re-awakens many and brings out raw emotions, expressions and memories. Music may also increase cognitive function and balance, reducing the risk for falls. 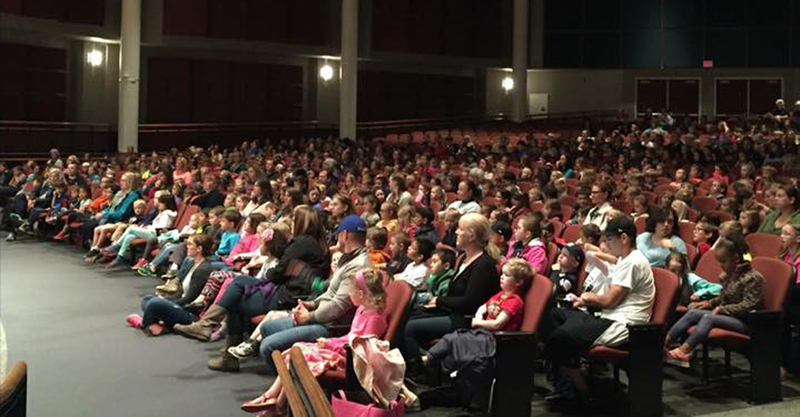 The VSO presented several outreach concerts this year to low income and underserved schools, including Hough and Lincoln Elementary Schools in Vancouver. We work closely with Clark County School districts to identify specific schools that would benefit most from this program. These small-venue performances provide the opportunity for lively interaction between students and muscians and conclude with an extended Q & A Session. Each concert welcomes 500 to 700 students. This year's annual In-School Concert saw the highest student attendance in its history, at close to 2000 seats. Students from the Vancouver, Evergreen and Battleground School Districts flocked to Skyview Concert Hall to experience Maestro Salvador Brotons and the orchestra in a full symphonic concert. The students were treated to a uniquely designed repertoire with music education in mind. 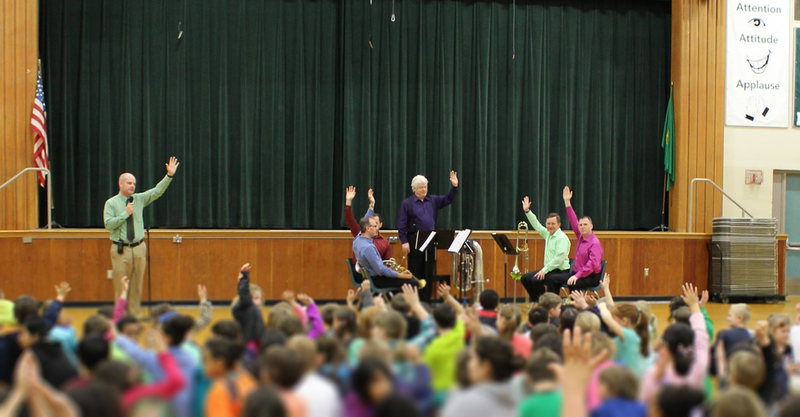 Each instrument of the orchestra was introduced to the delight of the children, and a lively Q & A session followed the performance. 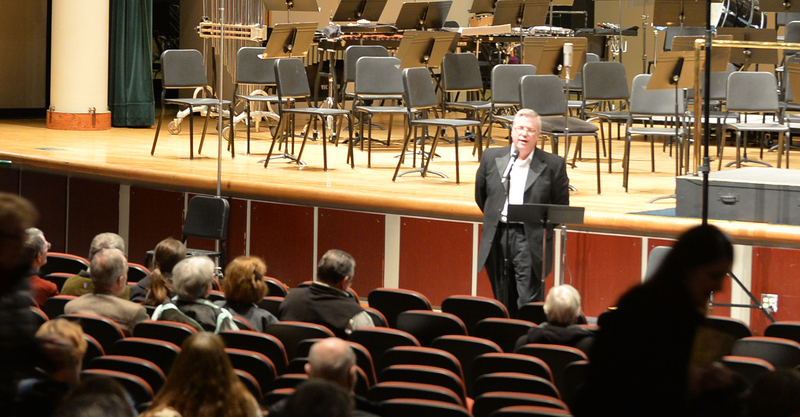 Prior to every symphonic concert, the VSO offers a 30 minute educational pre-concert talk, where Maestro Brotons and other expert musicologists discuss the music that will be performed, demonstate recordings of musical excerpts, and answer questions from the audience. These informative talks are very popular and well-attended.